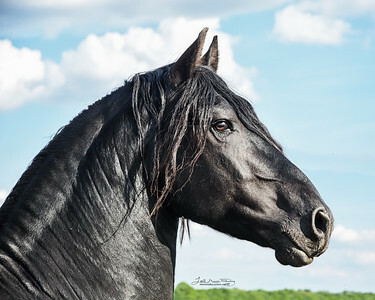 Click here to book your photoshoot today! 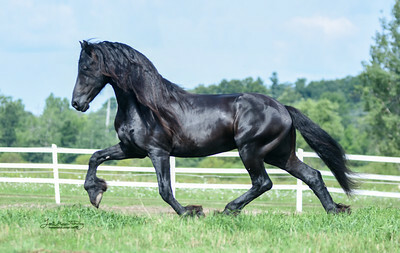 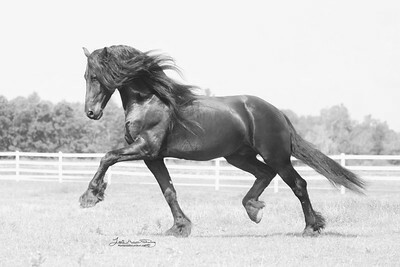 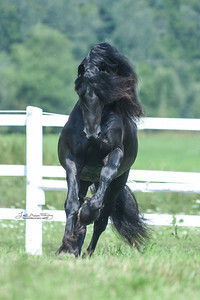 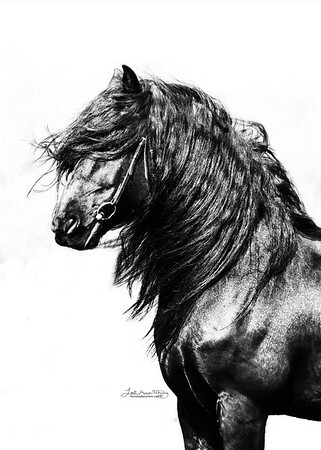 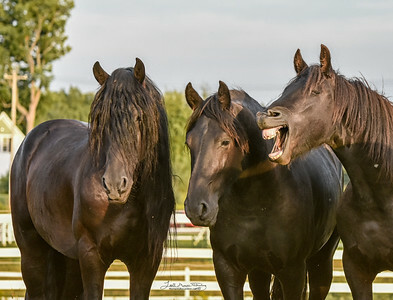 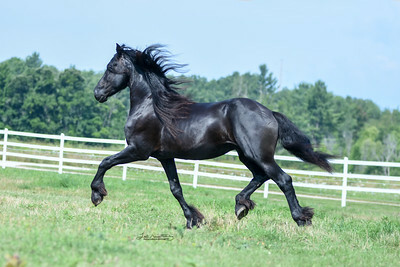 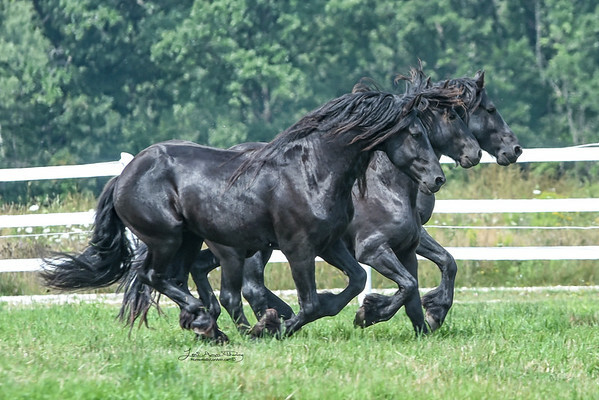 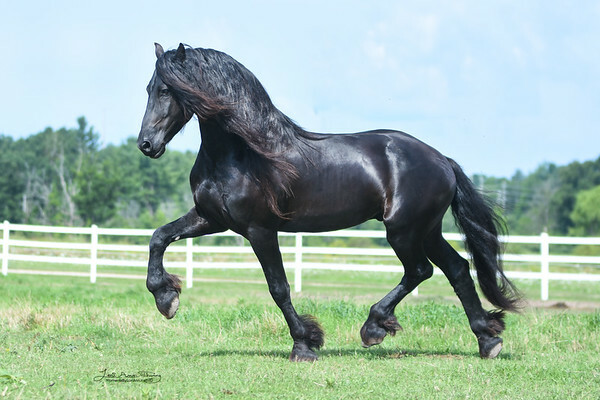 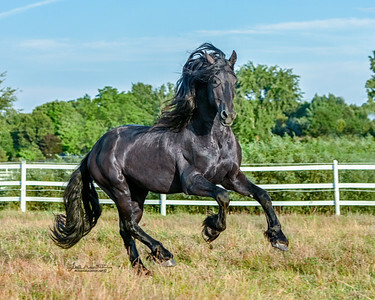 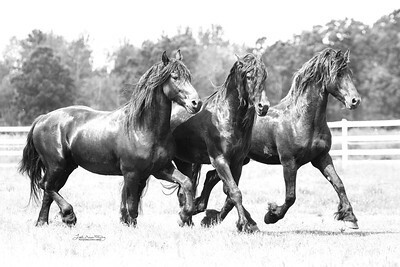 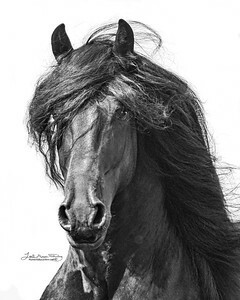 Majestic Friesians is a small family and friends operated farm located in Central Michigan. 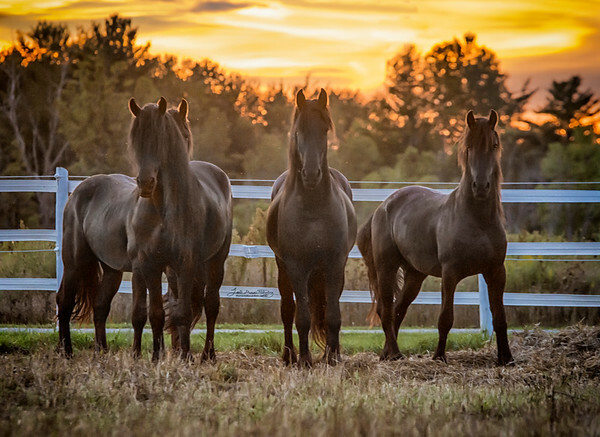 This Dream Team, lead by owner Lori Calka Brock, see to the daily needs of these beautiful horses.